Landowners and farmers concerned they are being left potentially liable if something goes wrong in the fracking process have demanded action from the Government over who should deal with the consequences. Rural organisation the CLA, which represents farmers and landowners, has written to Fracking Minister Richard Harrington. It asks Mr Harrington to speed up assurances which minimise the liabilities landowners face as a result of shale gas operations taking place on their land. CLA Deputy President Tim Breitmeyer said the Government has not made sufficient progress to properly tackle the long-term liability of fracking, leaving landowners at risk long after drilling has stopped. He said: “Our members take a long-term view of land management and will continue to run businesses using land with shale gas developments on them long after an operator has left a site. “It is critical that the right protections are in place to ensure the long-term integrity of well sites and remove any risk to future use of affected land. 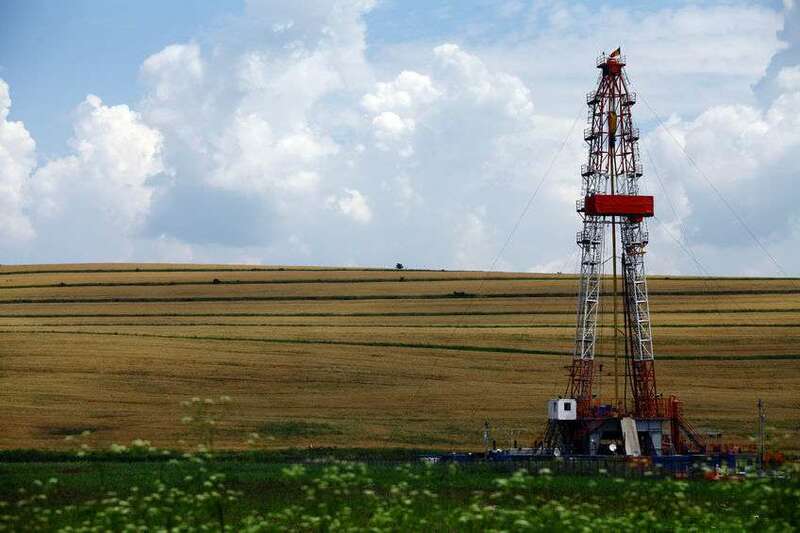 To date, no solution has been provided to private landowners despite the continued growth of the UK shale gas industry. FarmingUK spoke to a concerned farmer about her fear over pollution after a local authority gave the go-ahead for fracking operations in the UK for the first time in five years. Sarah Houlston, whose farm is just a mile from the drilling site, appeared before the North Yorkshire planning committee to voice her opposition to Third Energy’s application, along with other opponents. She told FarmingUK that her cattle were reliant on water from a borehole, which she feared could be contaminated by the fracking operations.